Nabil has over 20 years of experience in Corporate Law, and Banking and Finance Law in capacity as both in-house and private practitioner. 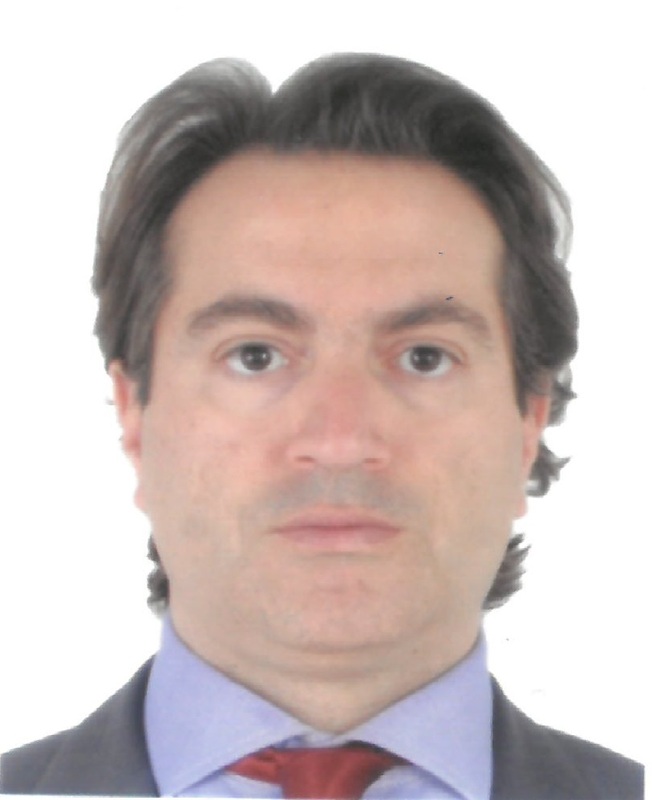 He has an Executive Master in Law in Corporate Law and Business Law which he completed with Honors (3.8 GPA) at Northwestern University- School of Law (Chicago) in June 2011 and an MBA from ESA [Affiliated to ESCP-EAP]; He is a qualified lawyer and Member of Beirut Bar Association since 1999. Currently, Nabil is the General Counsel and Company Secretary of National Bank of Ras Al Khaimah (Rakbank); His current experience covers both corporate governance, board and shareholders related matters, and all legal, whether transactional or litigation legal matters.